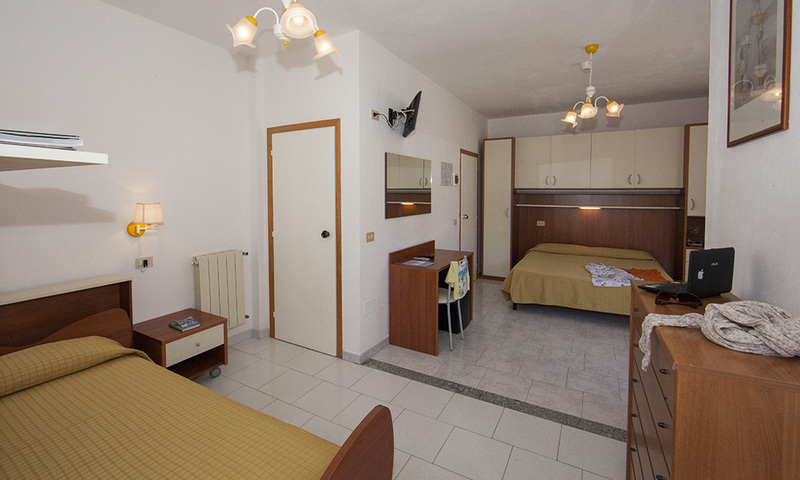 The hotel offers 20 modern furnished rooms; These are available in different types between double and triple rooms, all with direct dial telephone, satellite TV and private bathroom. 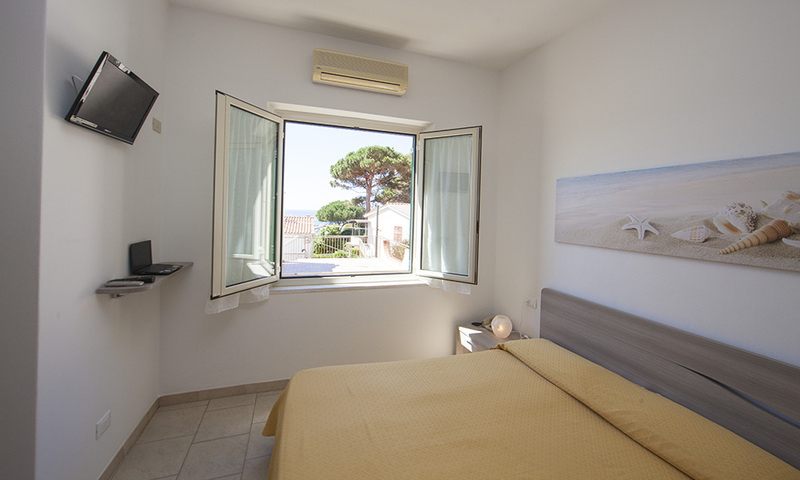 Enjoy the impressive panorama while relaxing. 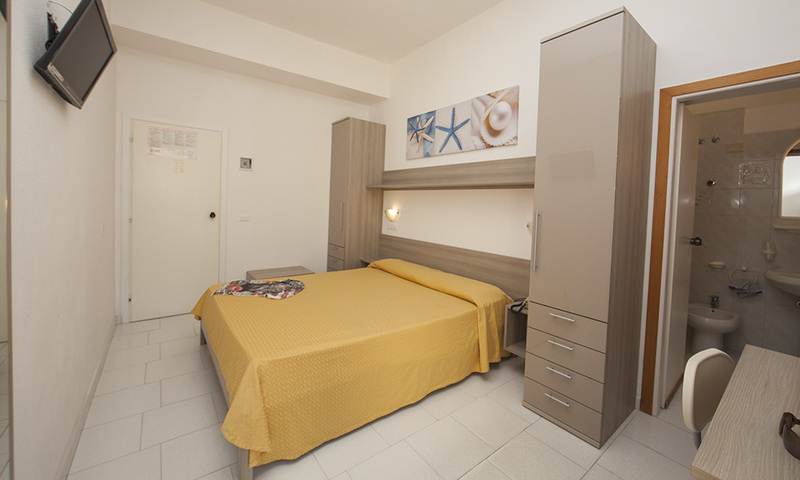 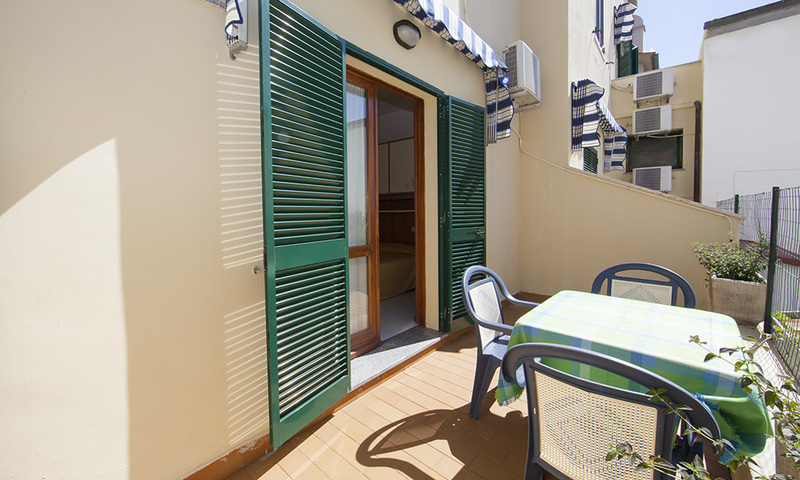 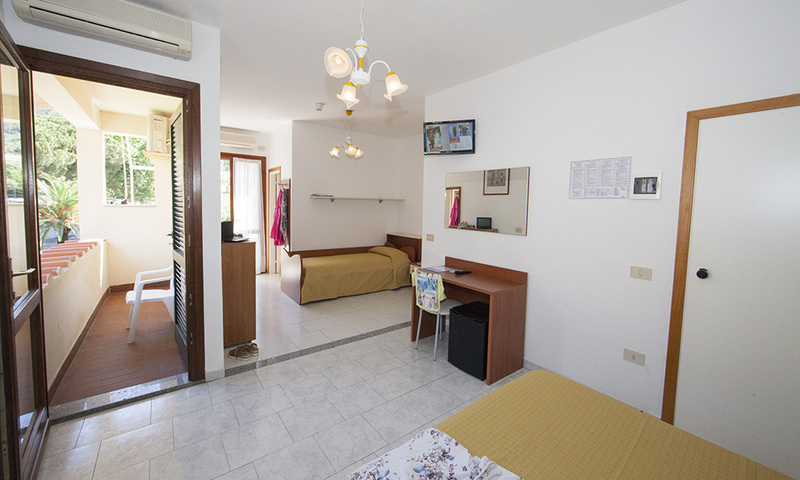 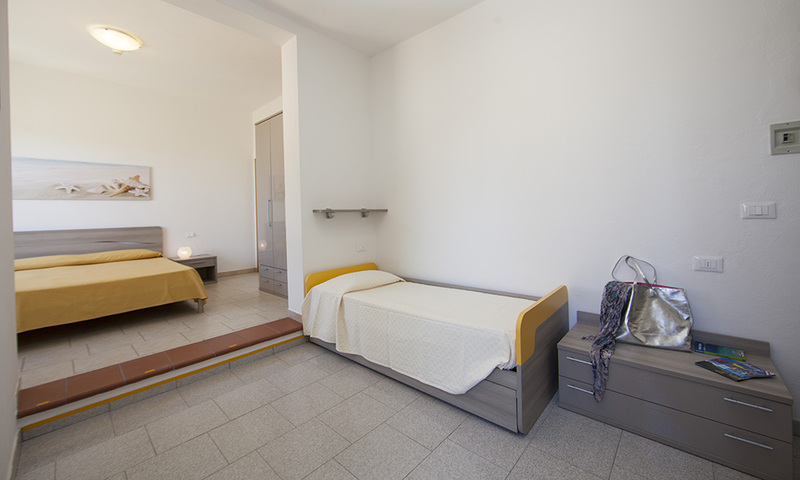 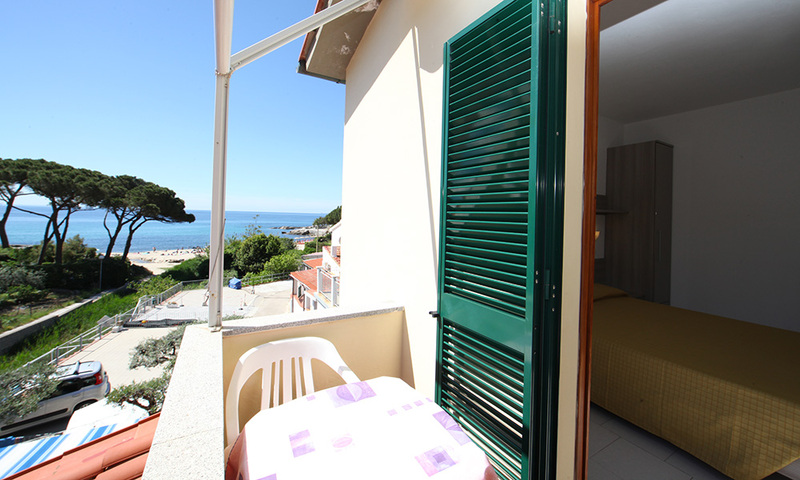 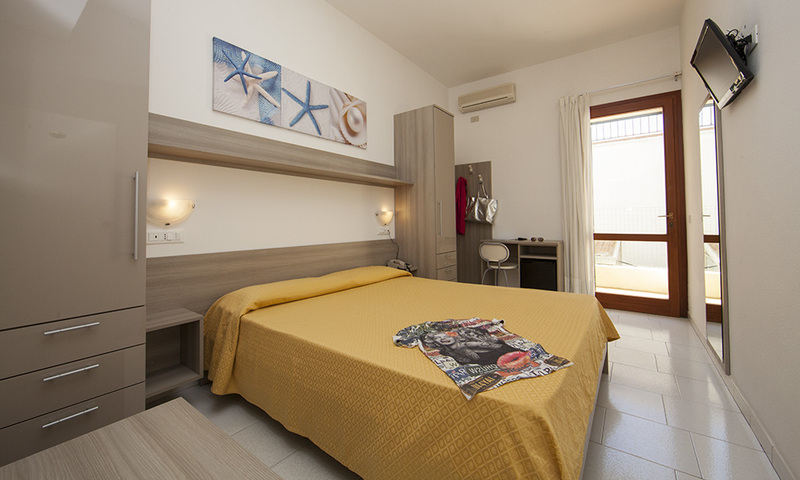 The rooms are equipped with air conditioning and heating, free Wi-Fi, minibar and hairdryer. 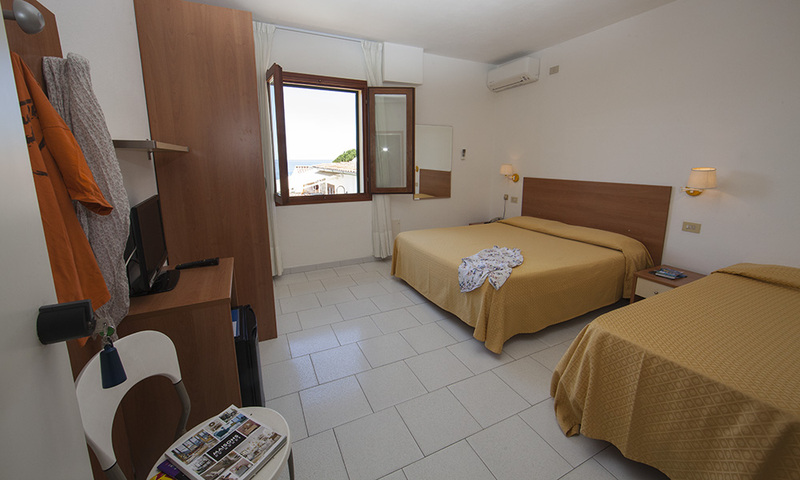 The family-run Hotel da Italo stands for quality and courtesy and has been working in the hospitality business for many years with seriousness and professionalism, always offering its customers good service.